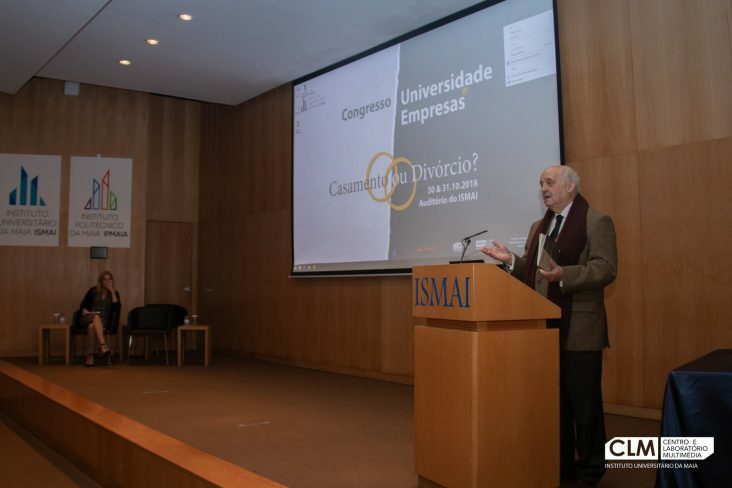 The University Institute of Maia – ISMAI and University of A Coruña organized the 1st International Congress of Business Sciences dedicated to the topic ‘University and Businesses: marriage or divorce?’ Emerging issues and new challenges concerning the future of Higher Education, as well as the need for constant adaptation to an ever changing labour market were discussed. Topics addressed included academic competences and labour market expectations, organisational behaviour, knowledge transfer, intellectual property protection, innovation, entrepreneurship and sustainability. This event represented an opportunity to disseminate the ENtRANCE project given the link between academia and the external community .